U.S. markets and stock ETFs continued to strengthen Tuesday as investors remained hopeful that the Federal Reserve will maintain a more accommodative monetary policy in its upcoming meeting. On Tuesday, the Invesco QQQ Trust (NASDAQ: QQQ) was up 0.6%, SPDR Dow Jones Industrial Average ETF (NYSEArca: DIA) rose 0.3% and SPDR S&P 500 ETF (NYSEArca: SPY) gained 0.4%. Stock investors maintained their risk-on position on hopes that the Federal Reserve’s two-day meeting this week will yield a more accommodative result after a number of downbeat economic data this month supported expectations of a more dovish stance from the Fed, Reuters reports. “We’re seeing stocks run up a little bit in anticipation of the Fed announcing no hike in 2019 and a curtailment of the balance sheet runoff,” Bryan Reilly, managing director at CIBC U.S. Private Wealth Management, told Reuters. The Fed’s monetary-policy statement is expected Wednesday. 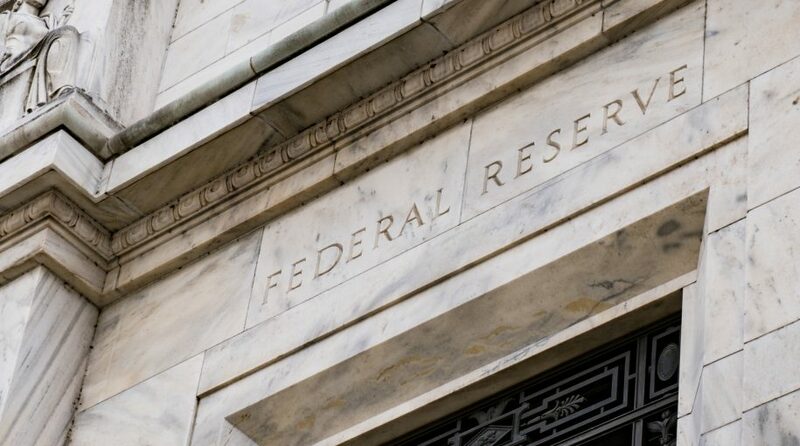 Market participants grown more sensitive to Fed policy after the central bank took on a more aggressive stance toward the end of 2018. However, Fed Chairman Jerome Powell has tried to allay fears since by providing increasingly dovish briefings so far this year. Furthermore, market participants were waiting on a trade deal as negotiations between the U.S. and China extends.